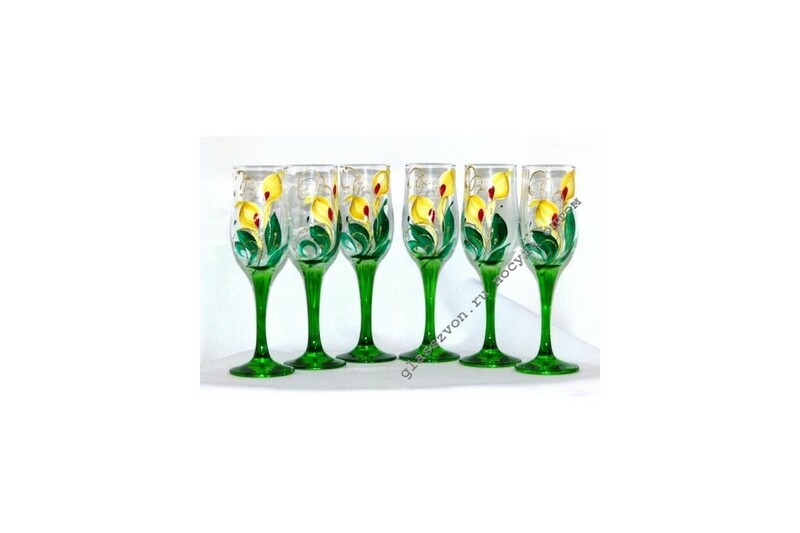 These cute glasses, like any glassware with paintings, always attract attention. The original design and high-quality performance make this model popular. Your customers will also appreciate it. 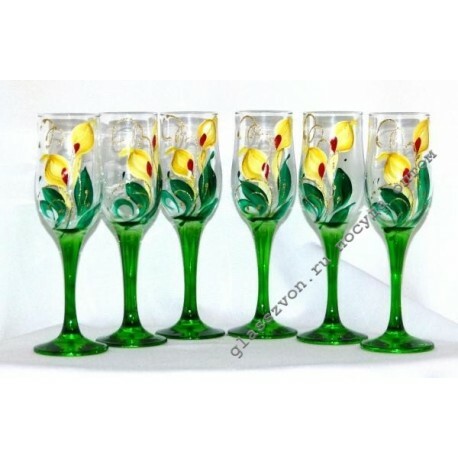 In our catalog you will find a large selection of dishes, interior items and chandeliers, which are very popular. Choose products and add them to the basket. After payment of the order, all products will be delivered to the transport company that will take them to any place in Russia or abroad.